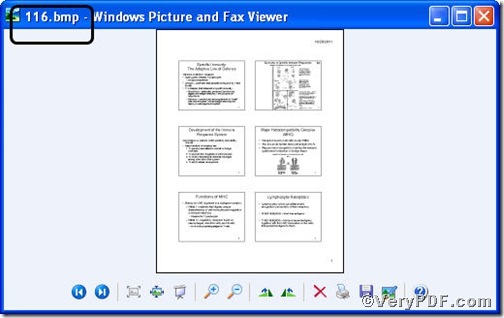 ← How to convert MS Office PowerPoint documents of PPT to WMF? 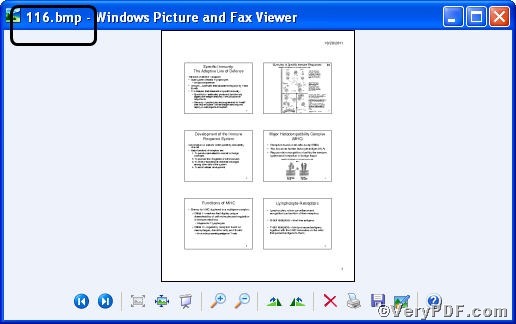 You are certain to know bitmap file, a quite universal image file document format, when you view pictures, some of them will be displayed in bitmap file. 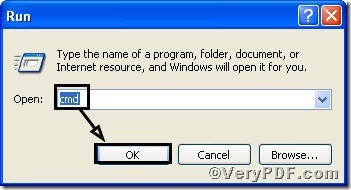 Therefore, when you have a prn file, you can convert prn to bitmap, and set color depth according to your requirements. 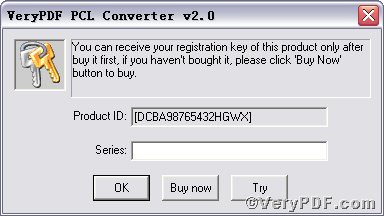 The VeryPDF.com introduces you PCL Converter. 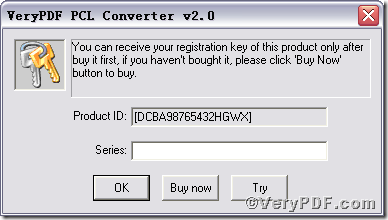 It is the fastest and most accurate converter of PCL, PXL, PX3 to PDF, TIFF and other distribution formats. Integrate high-volume batch conversion into your server-based application or workflow. 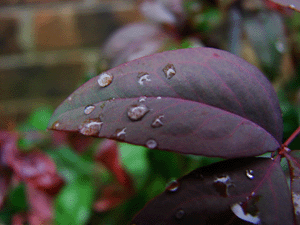 –bitcount 8 is to set color depth for image conversion. Open the output file to check if prn has been converted to bmp file and to check the image color depth, screenshots again. So far, you have successfully converted prn to bmp. Surely, you have found that the setting color depth of bitmap is successful. For inquiry, please visit at www.verypdf.com. More details on color depth, you can see below. 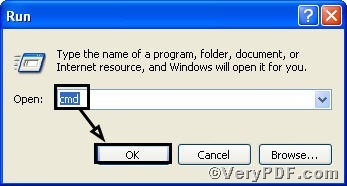 This entry was posted in VeryPDF Blog and tagged command line, PCL Converter command line, prn to bitmap, set color depth. Bookmark the permalink.